ZOOOM Lens: thank you ! Albert DC: Does must the camera always stay in front? Cider Talbot Too: A really useful video. I have just bought the Neewer version basically the same one. I have an 80D and found that if you use one set of the lighter weights and extend them out as far as they will go also extend the pole out to balance the camera more. This seems to work better. control the direction by loosely squeezing and controlling the movement of the camera with your fingers. 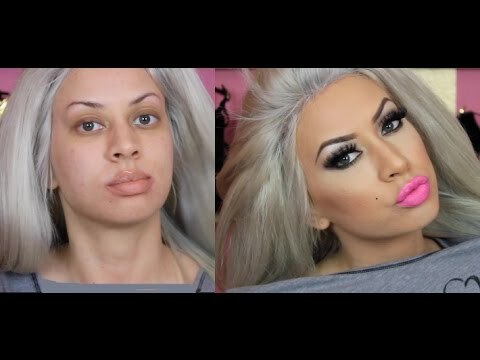 BIG SUB from me. High In The Sky by Bob Menasian: Excellent tutorial! 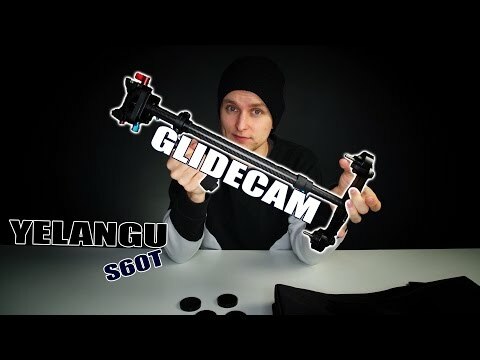 Dramatello: To anyone who's thinking about buying the Yelangu S60 for a PANASONIC LUMIX G7 - don't do it. I bought it and the camera is wayyyy too light for that thing. After hours and hours of tries - I gave up and went buying something else. Like this comment so that others won't make my mistake. Dave Malenfant: hi ! 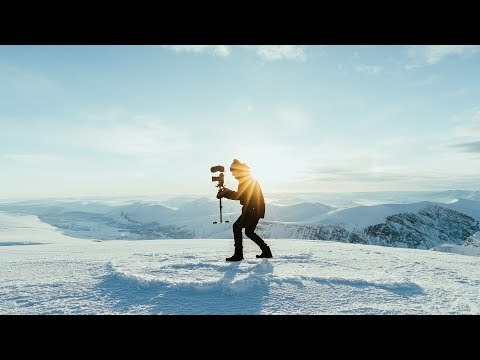 i have a lumix g7 and its very lightweight. 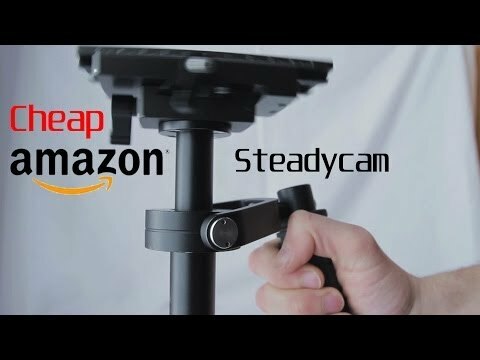 does that means that it will be easier to stabilize the camera? 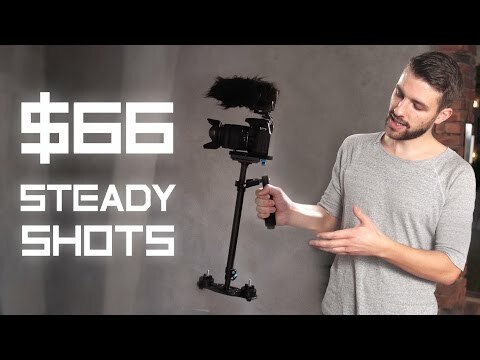 Hugo Helinsky: nice video but i dont have enough Money for it can u make a video with a cheaper steadicam? XtraConfidence: Is this decent quality? wont break after a few uses? Isaac Weatherly: Mine should be here tomorrow!! I’m so hyped! SB Lake Show: My camera seems to be just a little light for this. If I take all the weights off it's too heavy but if I put the lightest weights on it's too light. Is there anything I can do? Lighter weights I can buy? Maha Zahra: does the grip move? Jeff Lennan: Would you know if you can put a 5inch monitor with my Sony a 7 3 on this SC? 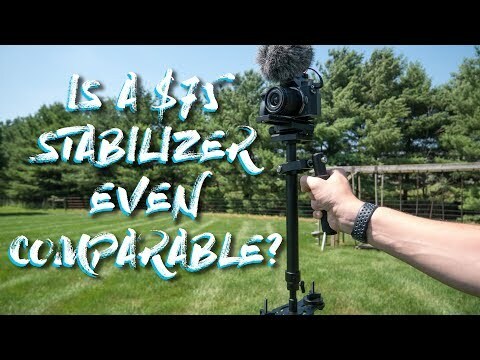 Ameer Yusuf: the resolution are different when you recording using steadicam.. did you apply warp stabilizer on the video?